In 1794, when Kate Grueners father is ready to move the family farther west into the wilderness to farm untouched land, Kate is eager to live out her own story of adventure like he did during the War for Independence and to see untamed lands. And she sets her sights on learning more about their scout, Thomas Bledsoe. Thomass job is to get settlers safely across the Kentucky Wilderness Road to their destination while keeping an ear open for news of Shawnee unrest. But na&iuml;ve Kates inquisitive nature could put them both in the middle of a rising tide of conflict. Is there more to Thomass story than he is willing to tell? Is there an untapped courage in Kate that can thwart a coming disaster? Transplanted to North Dakota after more than two decades in Charleston, South Carolina, Shannon McNear loves losing herself in local history. Shes a military wife, mom of eight, mother-in-law of three, grammie of two, and a member of ACFW and RWA. Her first novella, Defending Truth in A Pioneer Christmas Collection, was a 2014 RITA® finalist. When shes not sewing, researching, or leaking story from her fingertips, she enjoys being outdoors, basking in the beauty of the northern prairies. Connect with her at www.shannonmcnear.com, or on Facebook and Goodreads. "Gut-wrenching emotion with all the action of The Last of the Mohicans. 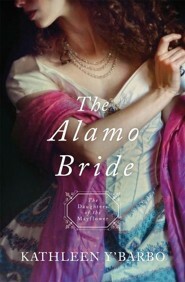 The Cumberland Bride will grab you by the throat and not let go until youve closed the book. This is one up-and-coming author that youre going to want to keep your eye on!" " You won't be disappointed!" 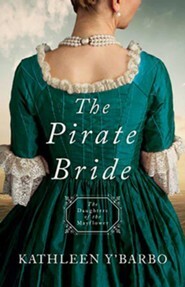 "Filled with unforgettable characters and a dash of romance, Shannon McNears The Cumberland Bride is an adventure from the first page to the last. 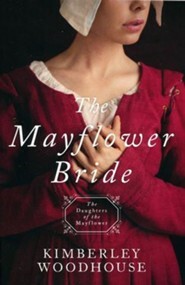 I fell in love with this book, and I know you will too." "Breathtaking and captivating! Rarely does a book keep me up at night, and rarely do I think about the story long after I turned the last page. Dont miss this one!" MaryLu Tyndall, author of the bestselling and award-winning Legacy of the Kings Pirates series. 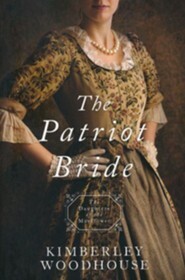 "Shannon McNear writes vivid, richly-detailed historical novels with plenty of heart and adventure. Highly recommended!" "Shannon McNears The Cumberland Bride is a beautifully written novel with a compelling plot of brave travelers on the Wilderness Road. This cant-miss tale will capture your mind and thrill your heart!" 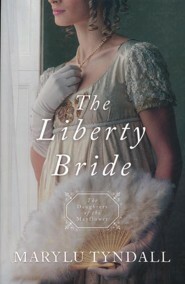 "A fabulous read! 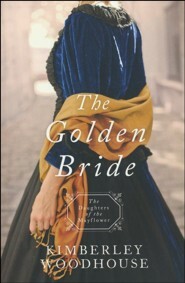 The Cumberland Bride is gorgeously-written and rich in historical detail, with a romance that hooked me from the start. This one is definitely for the keeper shelf." "A must-read debut novel for those who love Laura Frantz and Lori Benton." 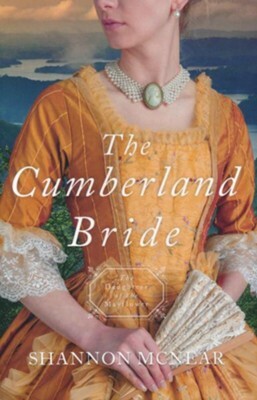 "Compelling and lovely, The Cumberland Bride will take you on a journey of the heart as you travel with the characters into the wilderness." 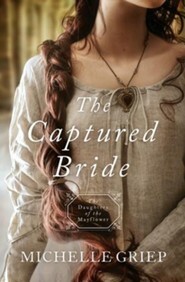 With a historical setting, an intriguing romance and plenty of adventure, this is a great story for historical fans. I'm the author/artist and I want to review The Cumberland Bride #5.